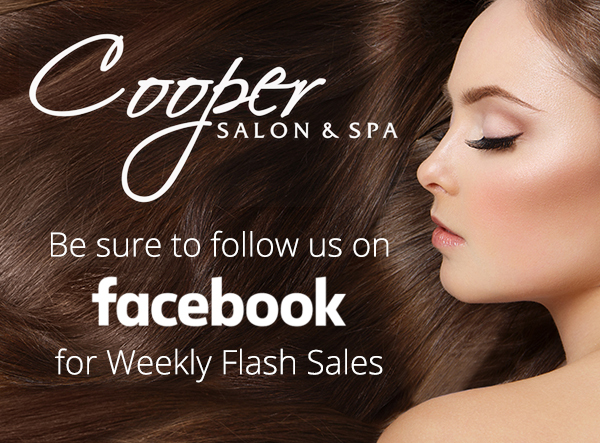 Welcome to Cooper Salon & Spa, a Club 5th Avenue Redken Salon. Our salon and spa offers the small town charm in a fun, friendly, and professional environment. It’s important to us that you feel as comfortable as if you were in your own home, and we want you to leave our salon feeling as great as you look. At Cooper Salon and Spa, our talented stylists are current and up to date with the latest fashion trends and strive to make each experience relaxing and enjoyable. Our staff continually receives advanced and ongoing training, and we strive to inform our clients of the latest techniques and treatments for your hair, skin and body. Our team varies in levels by experience and education so that our guests can enjoy the convenience of working with any of our talented stylists. day grace period if you are unsatisfied with your service. 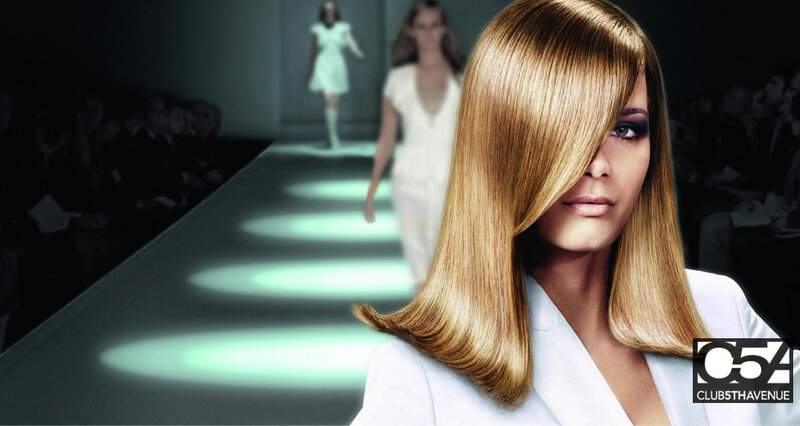 Due to the high demand of our stylists, we require a 24 hour notice to cancel or reschedule an appointment. If no notice is given, a 30% charge of scheduled services will be added to your next appointment. image and inner beauty. Make an appointment today.